Hello, Good Buy! 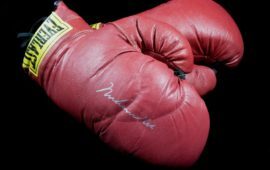 Historic Auction Celebrating Black History Lands in Brooklyn, Today! Today, Alexander Historical Auctions will hold an important auction of hundreds of items representing historic African-American individuals and events – their first “Black Heritage Auction”, at the Dumbo Loft located at 155 Water Street in Brooklyn, New York. 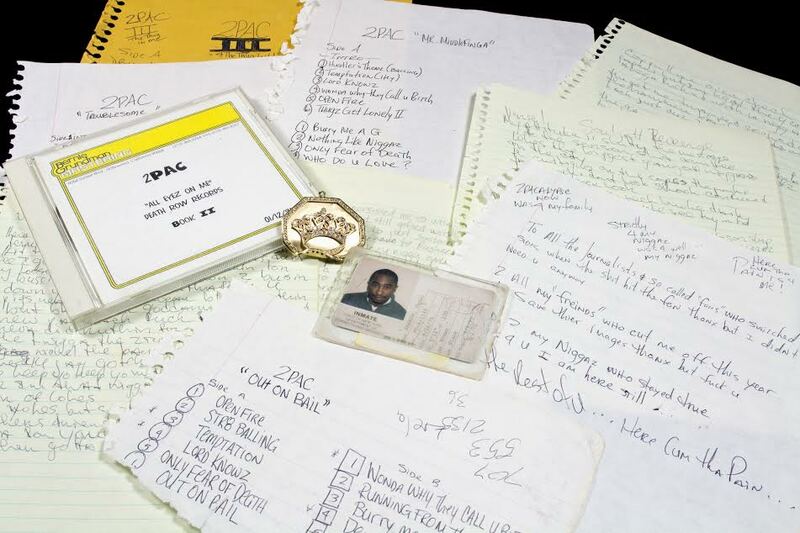 Notable items include a bullet-struck gold medallion worn by hip-hop legend Tupac Shakur at the time of his fatal shooting in 1996, along with a hand written lyric sheet of the platinum hit All Eyez on Me, with a large selection of the artist’s handwritten lyrics in progress, notes, and musings. 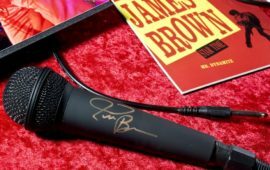 Many other musical artists will be represented, including an especially rare document signed by Chris Wallace (Notorious B.I.G. ), Charlie Mingus, Thelonius Monk, Duke Ellington, John Coltrane, Josephine Baker, Louis Armstrong, and more. 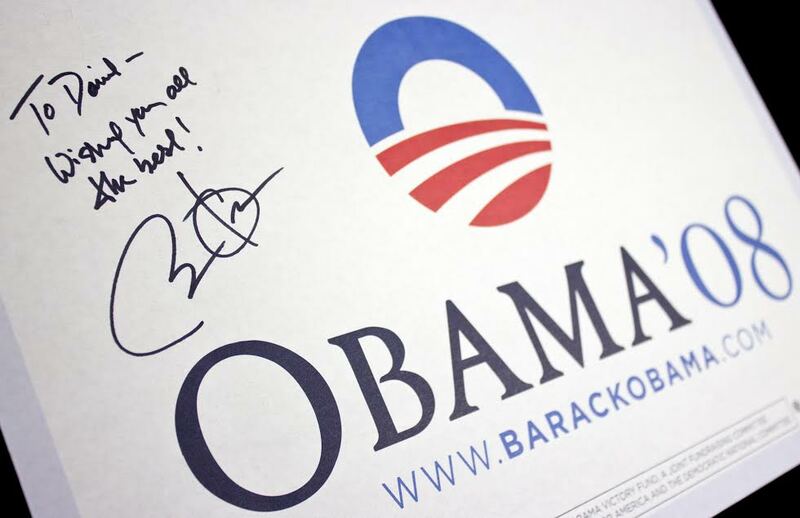 Also to be offered will be important items signed by historical leaders including Barack Obama, Rev. 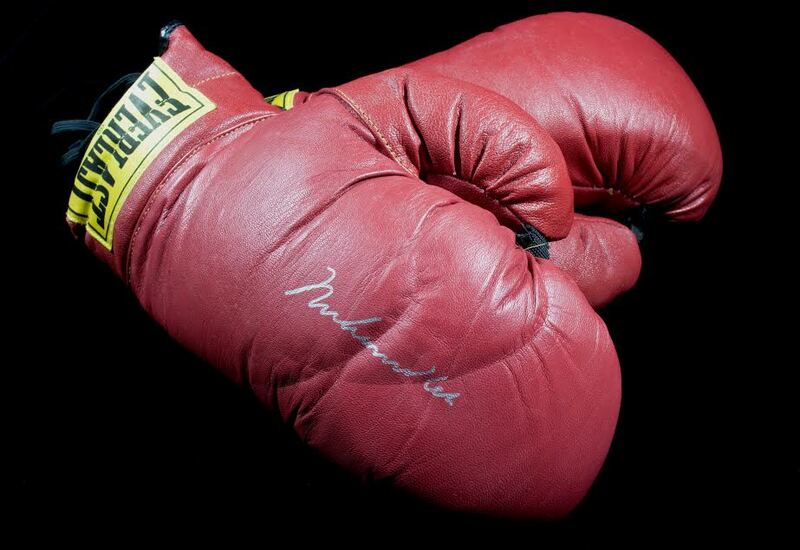 Martin Luther King, Jr., Malcolm X, Frederick Douglass, Nelson Mandela, and Toussaint L’Ouverture, along with items of cultural importance, including a pair of used boxing gloves owned by Muhammad Ali, personal items from the estates of Ray Charles and James Brown, original sketches by Miles Davis, a signed photo of Joe Louis, an excessively rare 1773 first edition of Phyllis Wheatley’s only published book of poetry, and much more. The Black Heritage Auction will be hosted by Hip Hop legend Doug E. Fresh who is also co-producing the event with entrepreneur and philanthropist Paxton Baker. 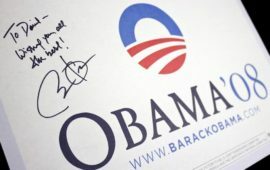 “We are proud of the pieces up for auction at this premier sale. 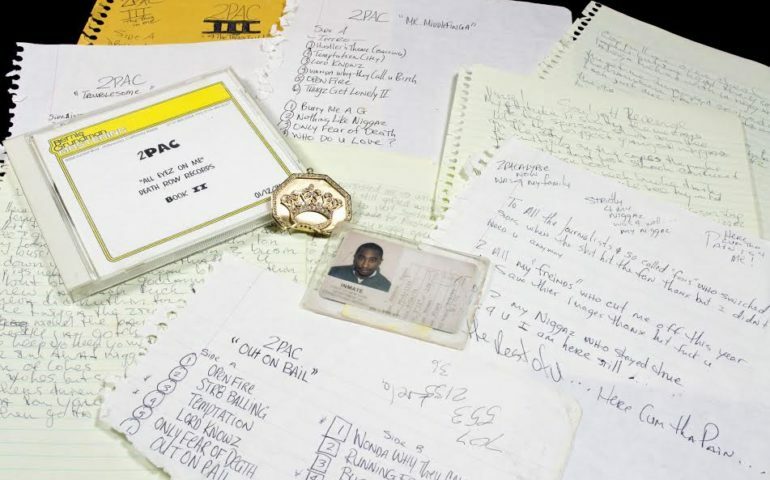 We have several very important pieces from Tupac Shakur and with his induction into the Rock n’ Roll Hall of Fame taking place on the same day, the timing couldn’t be more perfect” says event producer Paxton Baker. In further celebration of Tupac’s legacy, Demetrius Shipp, the actor who portrays Shakur in the upcoming feature film, “All Eyez on Me” will be in attendance, as well as other cast members. 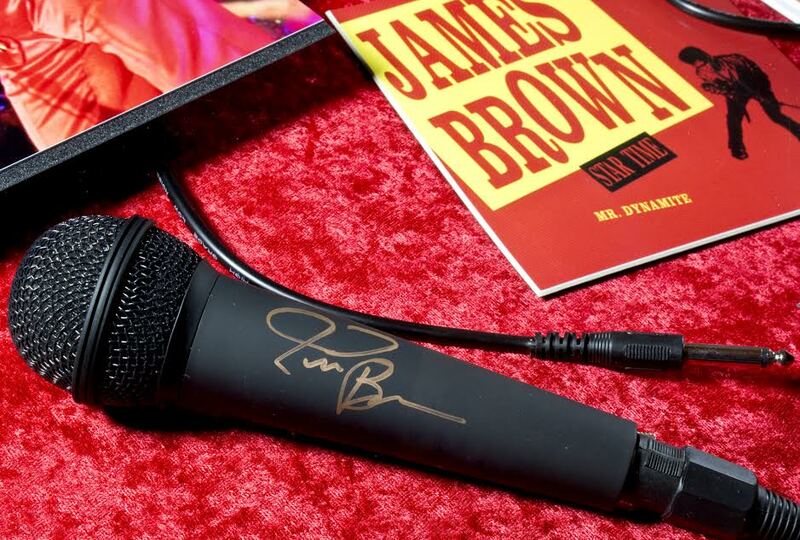 The Black Heritage Auction will be auctioning off some of the most sought after memorabilia in decades, proceeds are expected to reach record numbers. 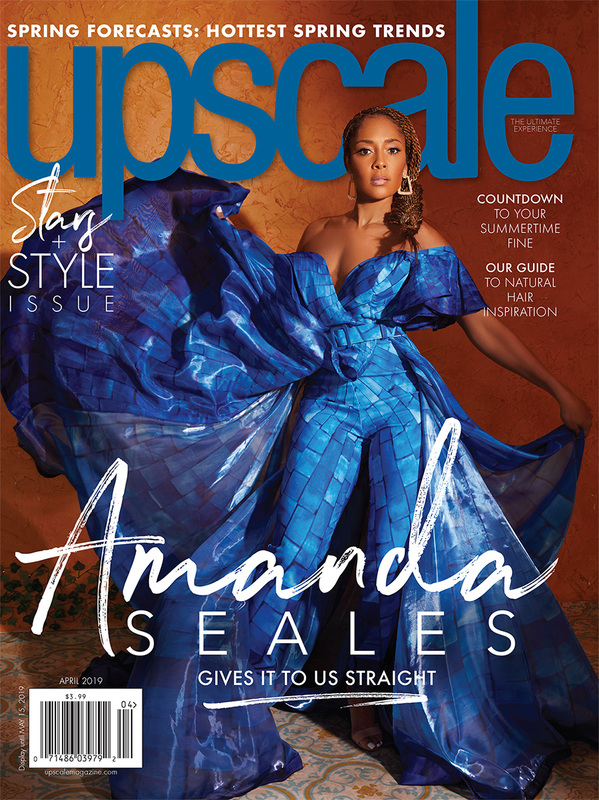 Want to be a part of black history, grab your wallet and get in formation. Next stop, Brooklyn!